Using quality images in your social media posts is more important than ever now. Social media is becoming all about the imagery and those posts with intriguing images get noticed more and read more. 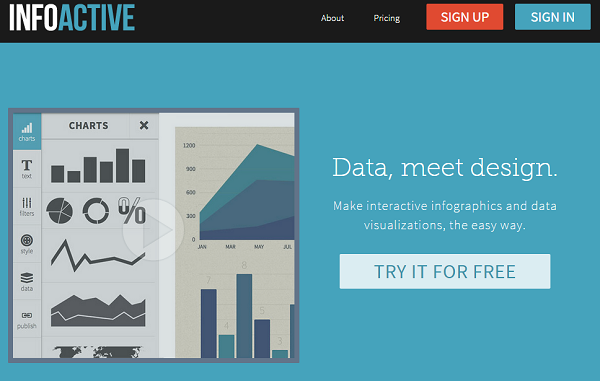 Now if you are like me and not the greatest at graphical design, then this post is for you. 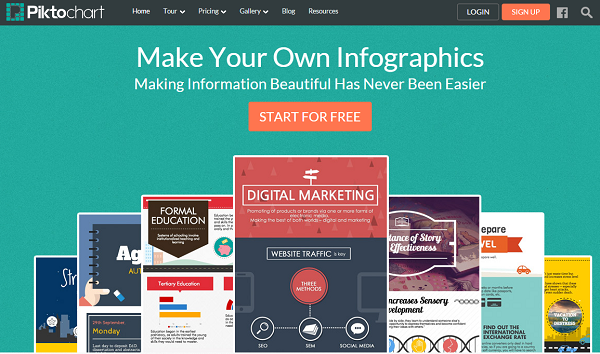 It is loaded with great resources to help you create stunning images, even if you have no design skill at all. Also, check out this podcast from Social Media Examiner and learn how to create shareable images people love to share! Trying to find an intriguing image that you actually have the rights to use can often be the most difficult part. Below you will find a list of my favorite 5 places to find good quality images to use in your next blog post or social media post. Death To Stock Photo – Get a zip file of free high quality images every month sent straight to your inbox. UnSplash – Great high quality photos free for your own use, they have a tubmlr account that gets updated every day with 10 new photos. Morgue File – Despite the odd name, a collection of great photos free to use. 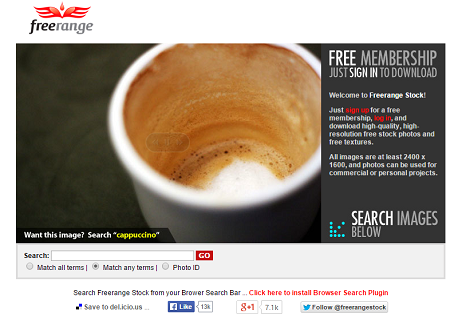 Free Range – Get access to free high-quality, high-resolution stock photos, registration is required. Pixabay – offers copyright-free, cost-free images published under Creative Commons. Fotolia – Great selection of affordable creative imagery. Fotosearch – Huge collection of over 14,700,000 royalty free photos. iStock – Millions of affordable royalty free images and stock photos. 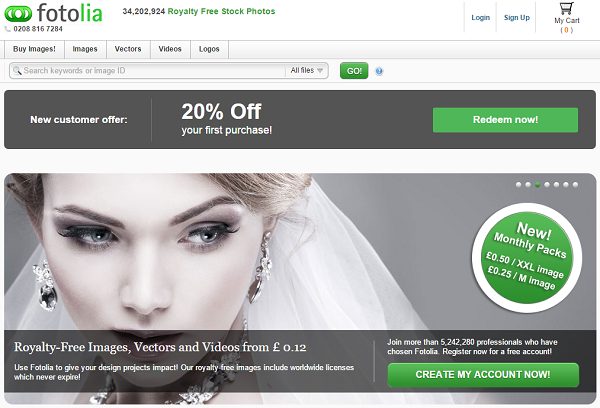 You must purchase photo with iStock credits, which are sold in preset packages. Dollar Photo Club – Royalty free stock photos and vectors for just $1. You do need to sign up for a monthly membership but it is still very affordable and a great deal. Pinwords – Easily add beautiful captions to your photos or use one of their templates. LivLuvCreate – Create beautiful, amazing, and inspiring photos. Tons of ready made backgrounds and the ability to upload your own photos. Bonus: You can also pull in your Facebook images directly. 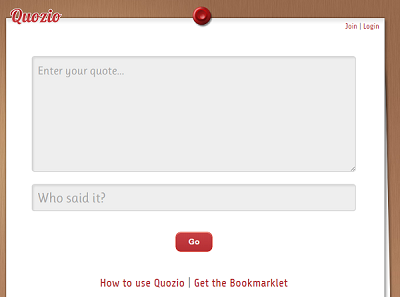 Quozio – Simple and easy to use tool to turn quotes into beautiful images. Recite – One of my favorites, easily great awesome looking quote images. 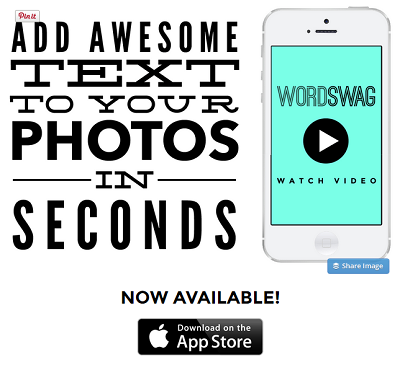 Wordswag – Only and iPhone App, but you can create some stunning images with this app. 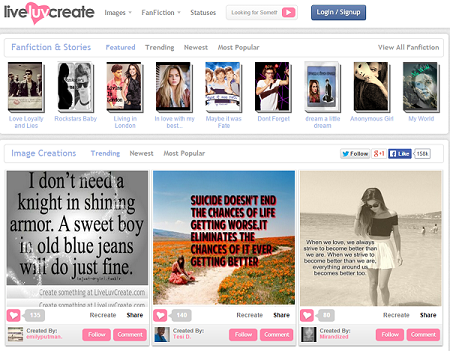 Canva – My personal favorite. Perfect for the non-designer. They have so many different design templates as well as social media templates that are already the correct dimensions(for facebook, twitter, pinterest, etc.) so you don’t have to spend time trying to remember what dimensions to make your images. 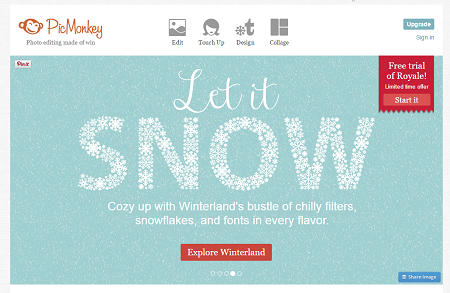 PicMonkey – Great for editing your image or designing a new one. They also have a great blog with informative tutorials to help you create your own images. 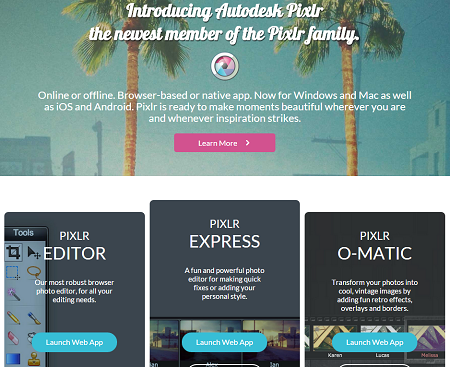 Pixlr – Free online web app for creating/editing images. It is very similar to Photoshop but with no cost. Great for someone who has some graphic design skill but doesn’t have access to Photoshop. 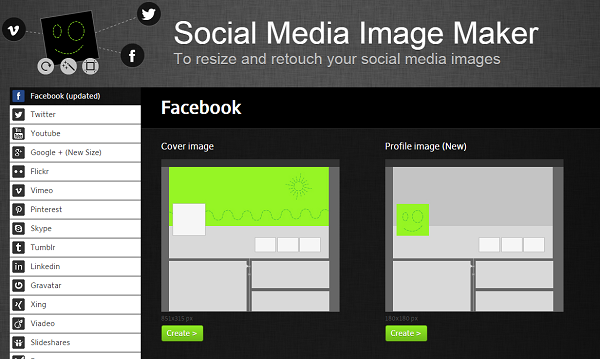 Social Image Resizer Tool – Makes it super easy to re-size images for the various social networks. 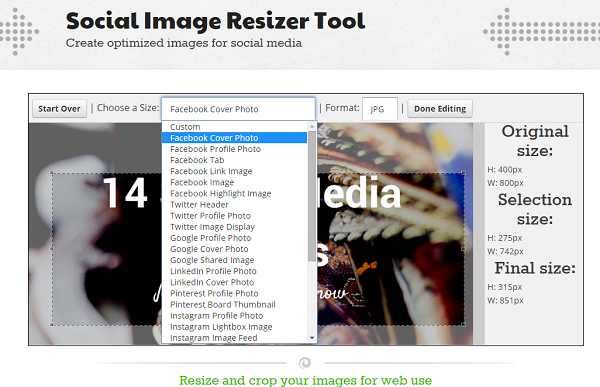 Social Media Image Maker – Similiar to the Social Image Resizer Tool, but includes even more social network options, such as YouTube, Flickr, LinkedIn, Tumblr and Vimeo. 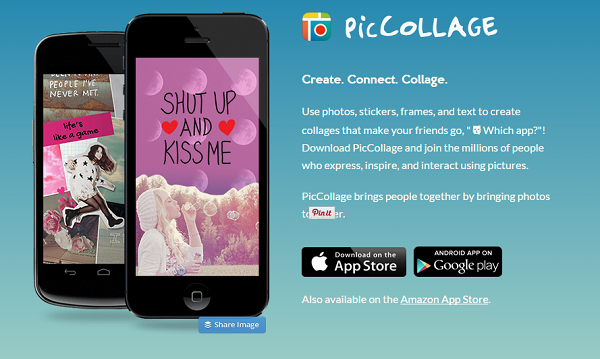 Placeit – Allows you to integrate your website or app inside cool stock photos. Smush.it – Upload your image to Smush.it and this tool will compress it into a more optimal file size. Properly optimized image will make your site load much faster. 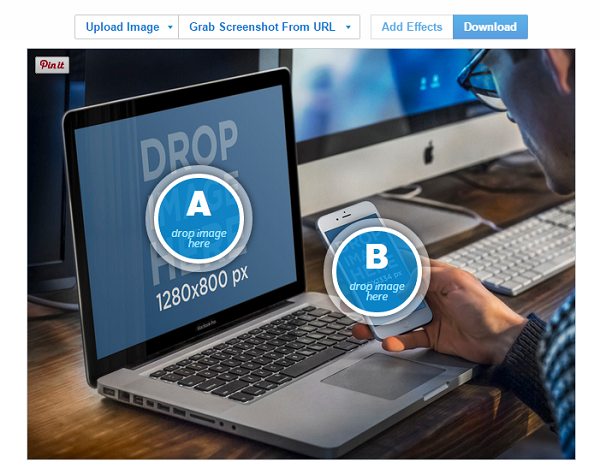 Page2Images – Full-page website grabber. 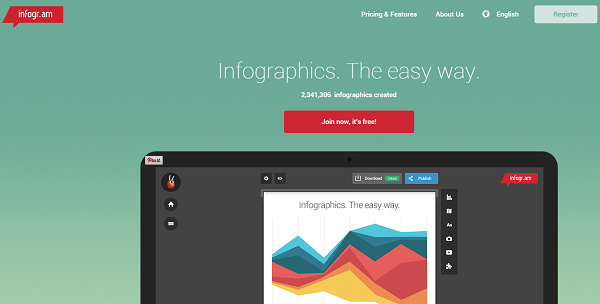 Allows you to easily take a full-screen picture of a webpage. Adobe Color CC – Interactive color wheel. 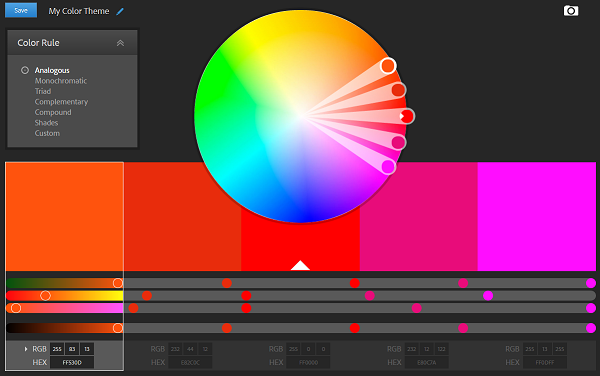 Makes it easy to discover different color pallets to use in your graphic. 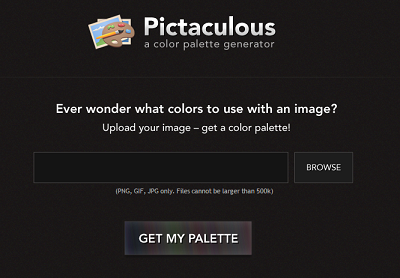 Pictaculous – Even wonder what colors go with an image? Upload your image and get a color palette. 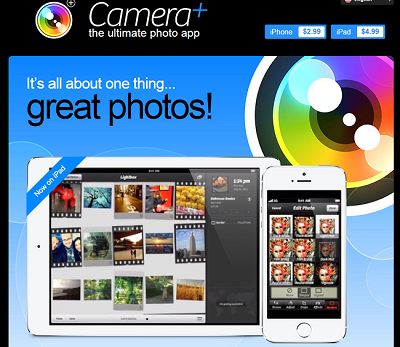 Camera+ – Allows you to take better photos with your smartphone. Allows you to set exposure and focus points independently. 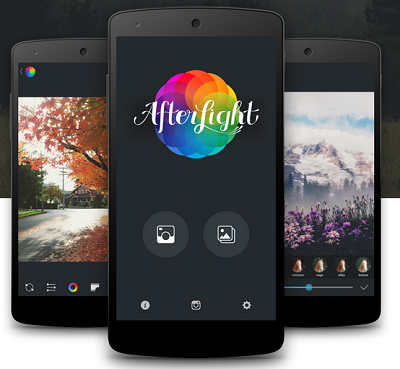 Afterlight – A simple yet effective image editing app that allows you to improve and add some awesome effects to your images. Give it a try and see for yourself. Wordswag – Only an iPhone App, but you can create some stunning images (with quote overlays) with this app. If you have an iPhone, this is a must have. Fotodanz – Easily add animation to your photos and make them come to life! 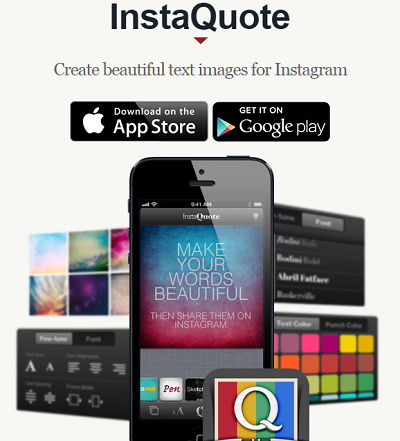 InstaQuote – Create beautiful quote images for use on social media. Comment below and let me know you favorite image creation/editing tools or apps. Hi Joy, glad you found these useful. Did you have any you like that are not in the list? thank you for such a thorough presentation. Lots of sites here I have not heard of yet. Really appreciate your time. I am web designer and digital marketing strategist. I help online entrepreneurs simplify the tech so they can grow their business online (and have fun doing it).